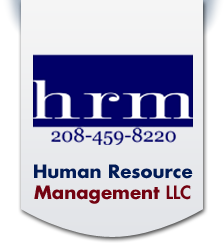 Provide your hardworking team with top-of-the-line employee benefits when you rely on Human Resource Management LLC of Caldwell, Idaho. Ask any of our clients' employees what is the best part of working for us, and you might be surprised at the answers. Despite working with an organization that is focused on values that assist your organization in attracting and retaining the best talent, most employers say that the best part of working with us is the amazing benefit programs available to eligible employees. 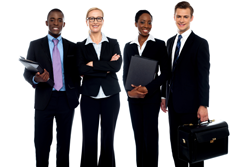 We provide employer human resources strategies to make sure well-structured benefits are available. Contact us in Caldwell, Idaho, to request more information about the employee benefits we provide.